All persons on the Airside must wear a high-visibility jacket which complies with EN 471 Standard class 2 or 3. Exception for passenger of scheduled and general aviation flights accompanied by handling agent or crew members wearing high visibility clothing or vests. Crew members without high visibility clothing or vests must be transported by car by a handling agent. Crew members holding either an Airport Identification Card or a crew member certificate must wear it visibly. Departing crew members accessing the movement area must already have filed a FPL or Flight Notification. 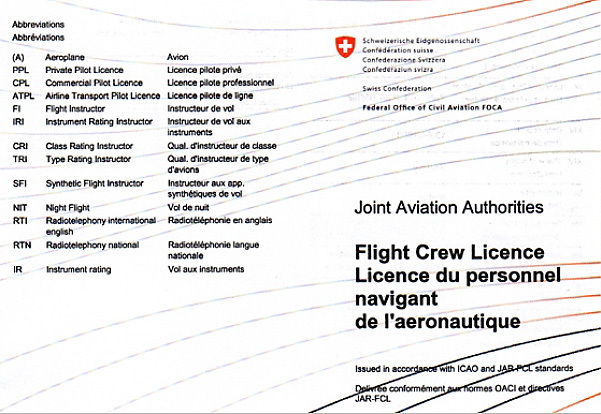 The Federal Office of Civil Aviation (FOCA) is responsible for aviation development and the supervision of civil aviation activities in Switzerland. The Safety Division - Flight Operations in FOCA is responsible for the supervision of private and commercial flight operations and is also responsible of inflicting penalties. Note that some ramp checks may be conducted by the Airport Authority and his team. In case of any discrepancy with the regulation and the local operating rules, the Airport Authority may report observed deviations to FOCA. 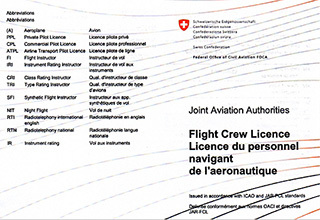 The type A confirmation has to be carried, either in electronic form or printed on paper, together with the other flight documents. At anytime, the document has to be available on request.